Titan specializes in all things water and septic. 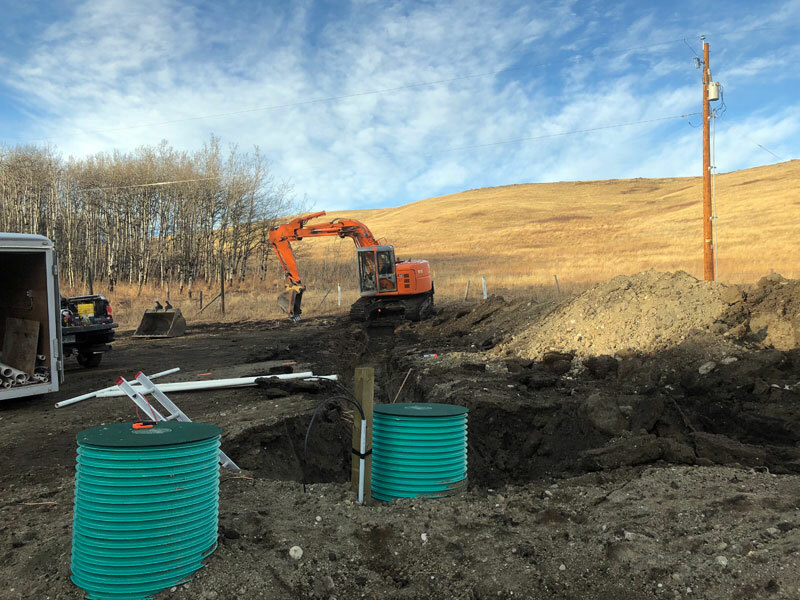 If you are building a new acreage we can design your septic system and install it. Taking care of the MD permits and inspections along the way. If you have a damaged tank and or field we can diagnose the problem and fix or replace whatever components are in need of attention. We will get your system up and running properly in a timely and cost-effective manner. We also inspect septic and water systems for real estate transactions, ensuring that new owners are not faced with large repair bills upon buying their new acreage. If you are needing a new system, a repair, inspection or even just advice, feel free to give us a call.